· Heavenly soft texture cushions your eye. All-day wearing comfort. · 100% natural formula. Free of synthetic preservatives, dyes & fragrances. 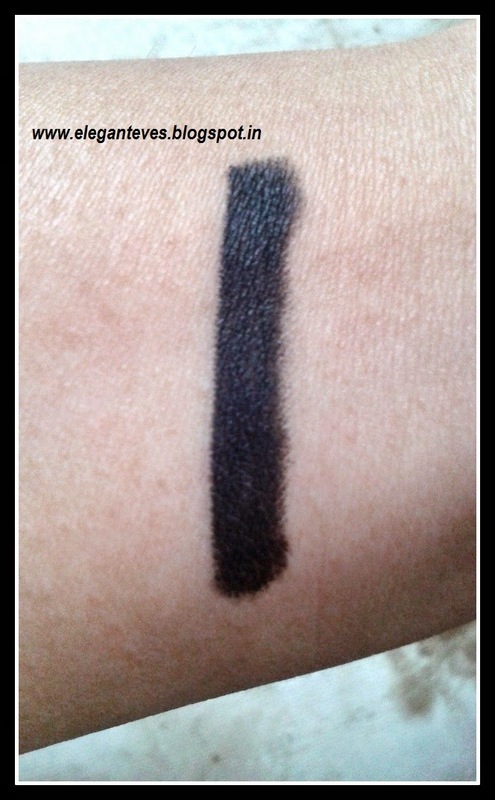 · Rich "True Black" color with excellent coverage & long-lasting application. 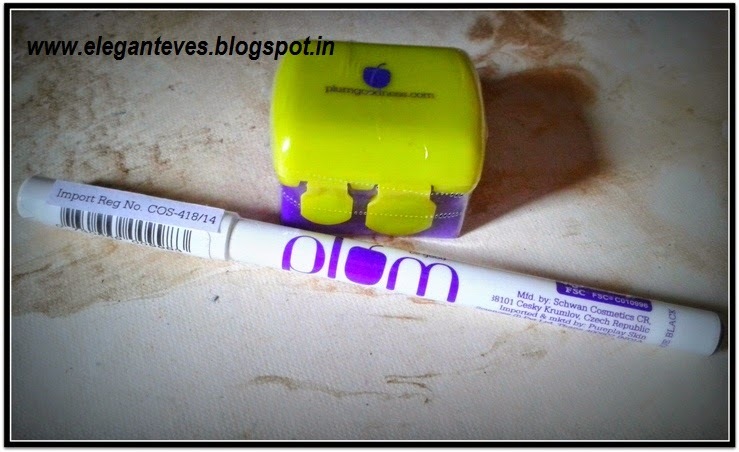 Does not smudge easily! · Soothing chamomile extracts, hydrating jojoba oil & nourishing macadamia and mango-seed oil for soft, nourished skin. 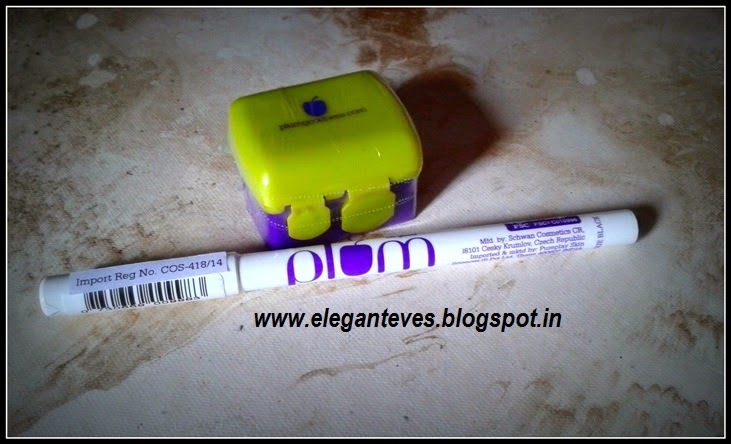 · Excellent skin compatibility, suitable for sensitive skin. 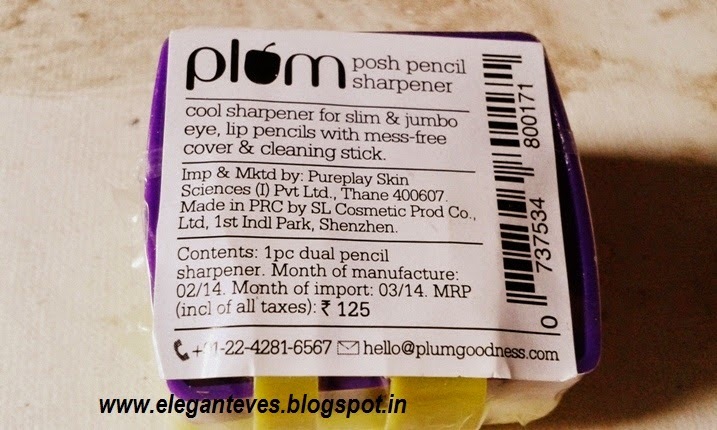 · Encased in a beautiful wooden pencil crafted from sustainably grown Weymouth Pine wood (FSC certified). · Natural Vitamin E antioxidant. Helps against ageing of skin. · Finished product not tested on animals. · Made in the EU and conforms to US, European and Japanese regulations. Ingredients: Jojoba oil, Macadamia oil, Chamomile flower extracts, Mango seed oil. Texture: SMOOTH! It glides on like a dream and there is absolutely no pulling or tugging. 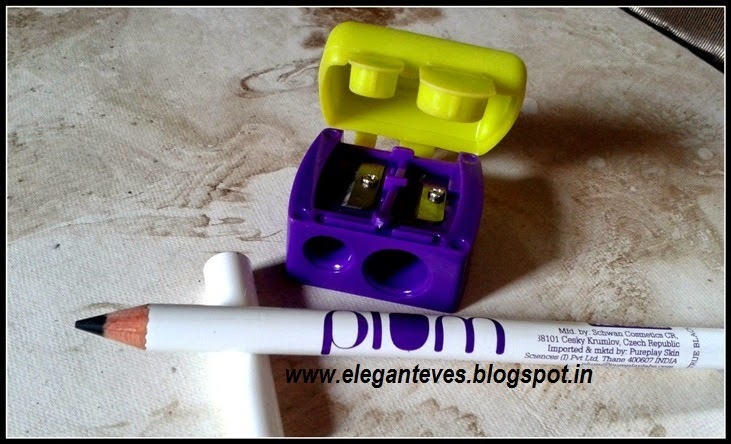 I have tried it on lower lash line, upper lash-line, lower waterline and upper waterline. No harshness anywhere and no stinging! Yay! 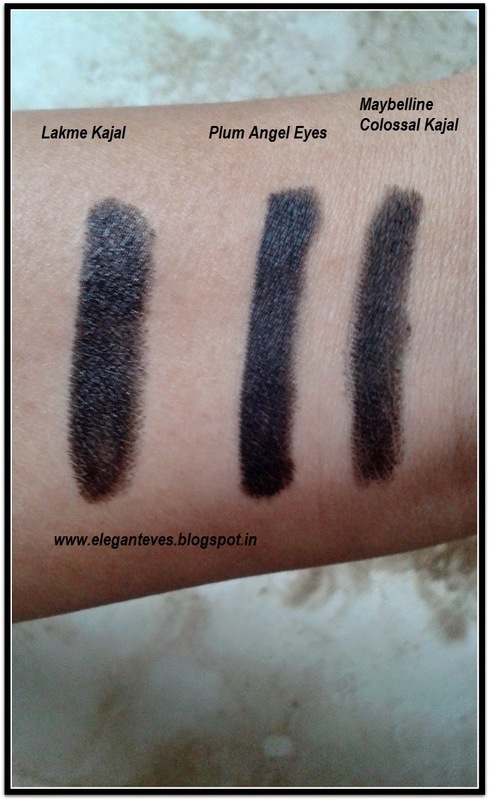 Pigmentation: It’s an intense bluish-black on me when I wear it boldly. Otherwise, it looks normal black when worn with a light hand. The effect is soft matte and no shine (I LOVE!) 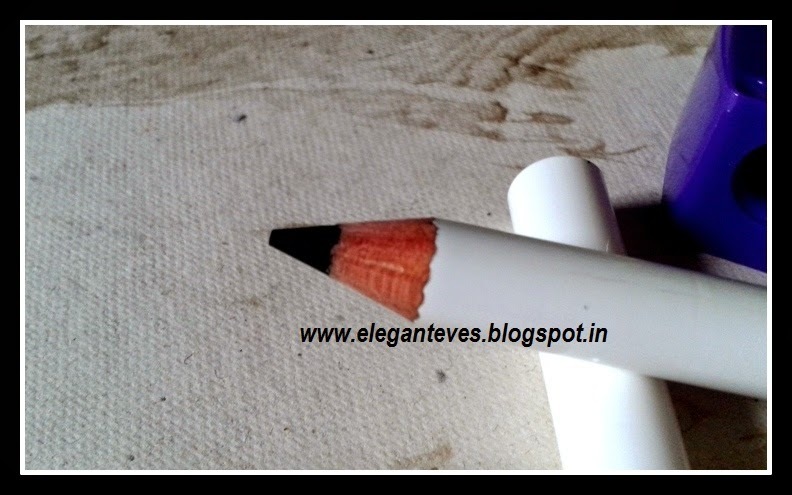 Compared to Lakme Kajal and Maybelline Colossal, you can see the difference here. All three have been swipe twice. 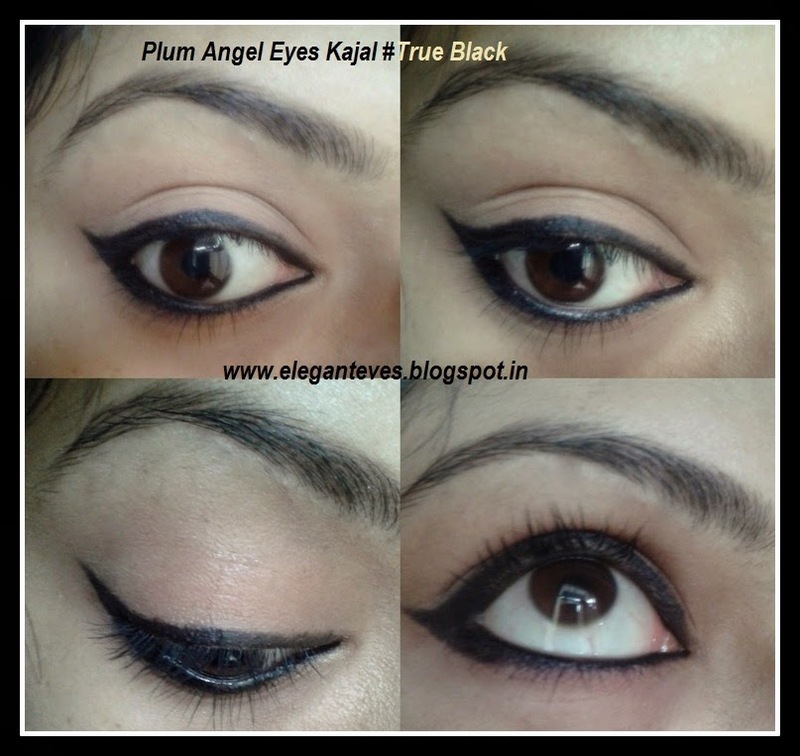 The intensity of Plum Angel eyes kajal is much more sans the glossiness of the Lakme Kajal. Staying power: As mentioned earlier, on my normal to eye contour area, this stays for a REAL long time when used boldly, around 5-6 hours (Maybelline one also stays put around the same time on me). 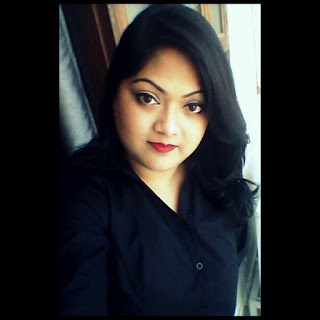 Then I decided to slather on a super moisturizing cream around my eyes and apply the kajal lightly just on the waterline to see how it would fare on oily lids. That way, it stayed for three hours after which it transferred from the waterline to the lower lash-line. But it did not go beyond that. 3. 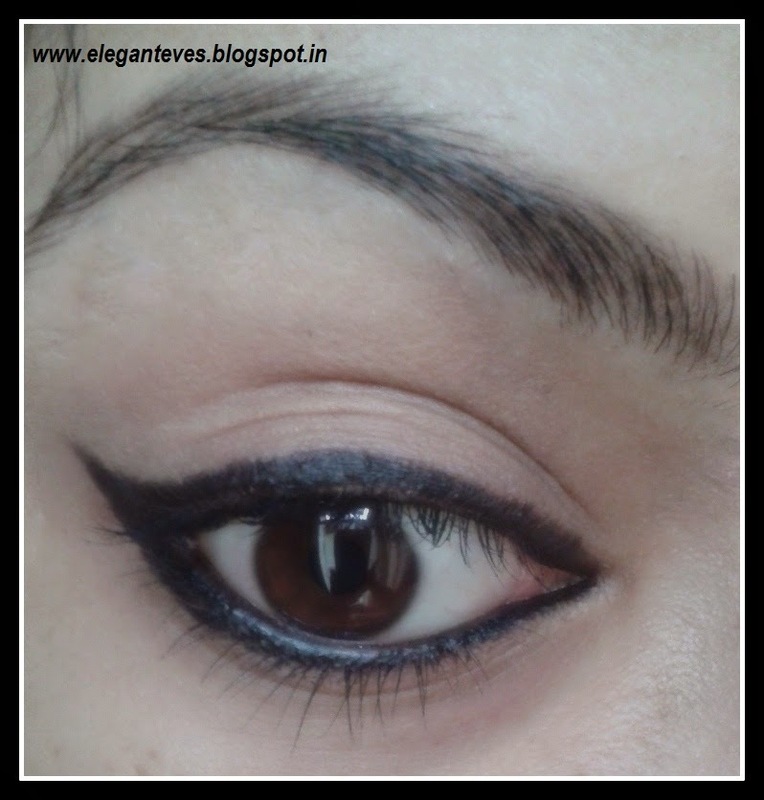 Staying power might be lower on people with extremely oily eye contour or thse who prefer to apply kajal light-handedly. Recommendation: I love this kajal and would recommend this to everyone who needs a true intense black kajal with no harmful ingredients. Disclaimer: Product sent by brand for review but the opinion expressed is completely honest without any bias.